allroofs.co.nz is edge protection equipped to comply with health and safety requirements. 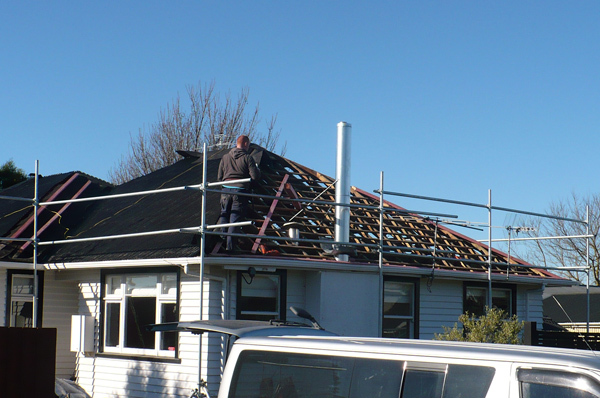 allroofs.co.nz can assess the roof as per the following Roofing Association of New Zealand guidelines to determine whether roof replacement or restoration is advantageous. In severe cases of a roof pitted or eroded and, particularly if it has become extremely porous (absorbing water) through age.